« IS THE CHAMBER OF COMMERCE PART OF THE PROBLEM? 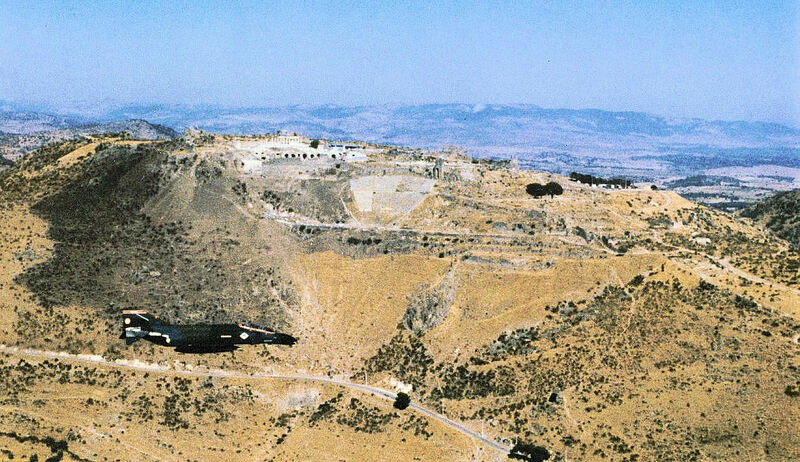 This is a photo I took of Pergamum and my wing man while I was flying an F-4 Phantom II over Turkey about 30 years ago (taking photos from jet fighters is no longer legal). Pergamum was once the center of a small kingdom. In The Book of Revolation it is labeled a place where Satan has his throne, or where Satan lives. 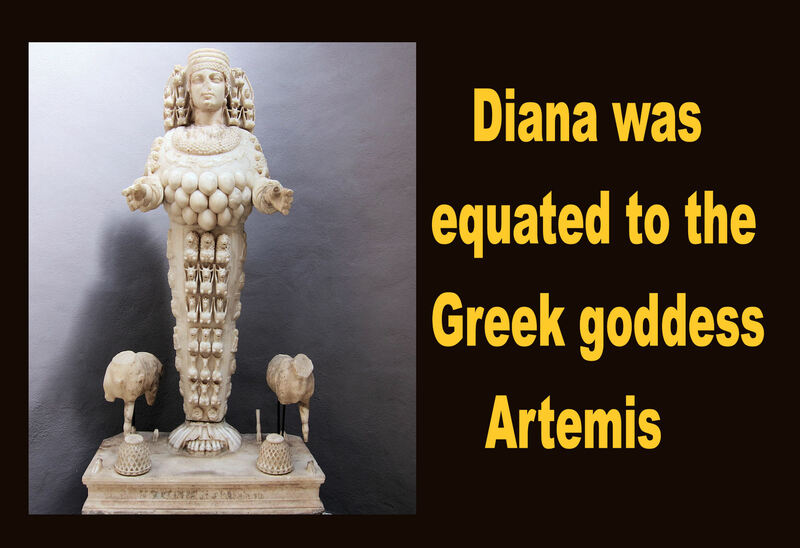 One reason often suggested for this statement is that Pergamum housed a famous temple to Asklepius, the Greek god of healing, symbolized by the figure of a snake. An evil dragon in one of John’s later visions is labeled “that ancient serpent called the devil, or Satan, who leads the whole world astray.” Another possible reason for placing Satan in Pergamum is that Antipas, possibly the first Christian martyr in Asia, was killed there, and “Satan” is simply the label attached to his persecutors (like “Satan” or “the devil” at Smyrna). Even the ruins of Pergamum are beautiful with its Amphitheater overlooking a breathtaking vista. 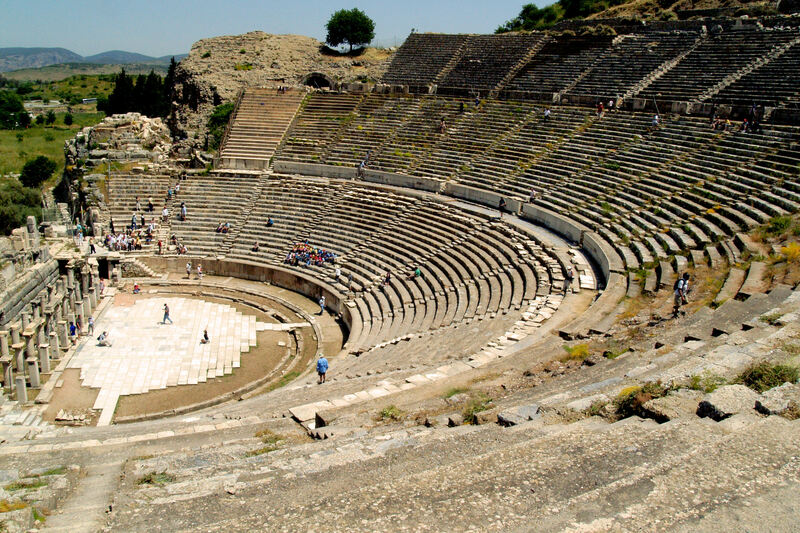 I was amazed when I set in the highest seats of another Amphitheater in Ephesus and could understand people talking in a normal voice at ground level. As you think about the erosion of Christian Religious Freedom today, ask yourself what gods our governors and corporate CEOs worshippeth in 2015. This entry was posted on April 9, 2015 at 10:57 am and is filed under Uncategorized. You can follow any responses to this entry through the RSS 2.0 feed. You can leave a response, or trackback from your own site.